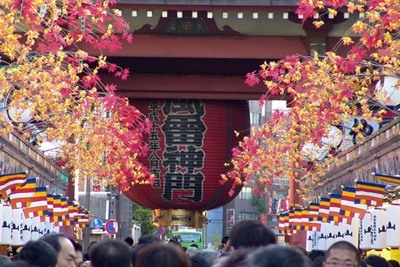 The Kaminarimon, or “Thunder Gate” is one of the most popular tourist attractions in Tokyo, Japan. 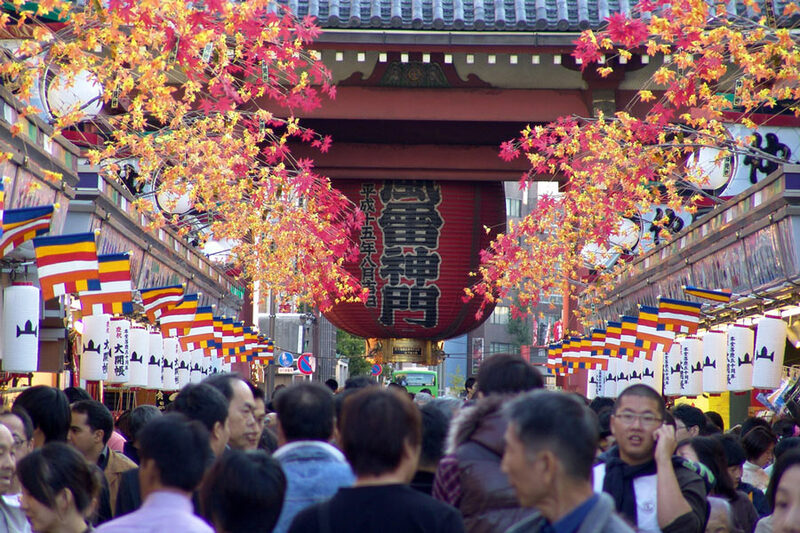 It is the outer gate among two large entrances that lead to the Senso-ji, an ancient – and the largest – Buddhist temple in Tokyo, particularly in Asakusa, Taito. The great gate that stands 11.4 meters wide and 11.7 meters tall is quite popular because of its statues and giant lantern. 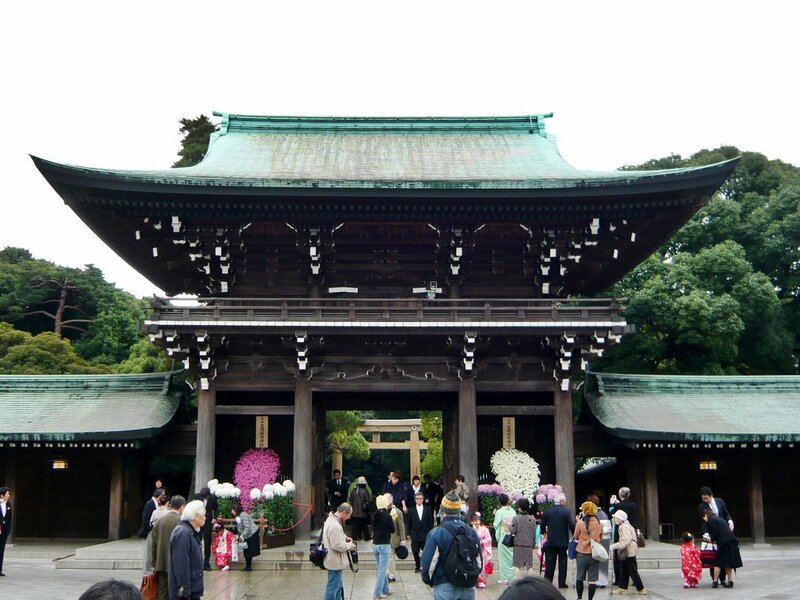 It was originally built by Taira no Kimnasa in the year 941. In 1635, it was rebuilt at its present location. It is believed that the statues of Fujin and Raijin were added during that time. Throughout its history, this gate was subject to destruction several times. It has undergone restoration over the years. Some of its components were installed only in the 1950s. As you pass the gate, you will behold its greatness. Many tourists love to take photographs of the giant red lantern. It is also common practice for tourists to take photographs of themselves with the great lantern behind them. 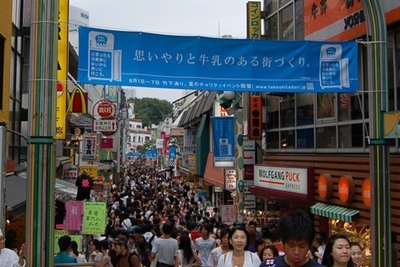 After passing through the gate, you can tread along the shopping arcade that is called Nakamise. 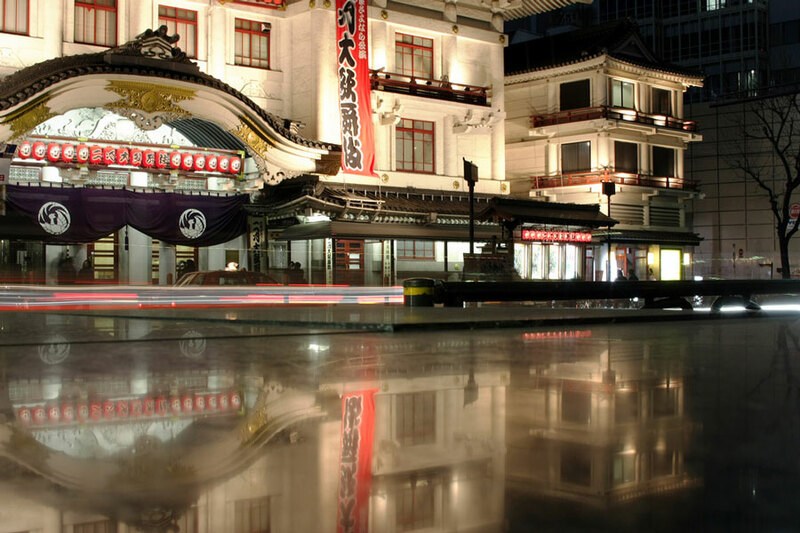 At the end of the arcade, you will see the Hozomon, which is the main gate that leads to the Senso-ji. 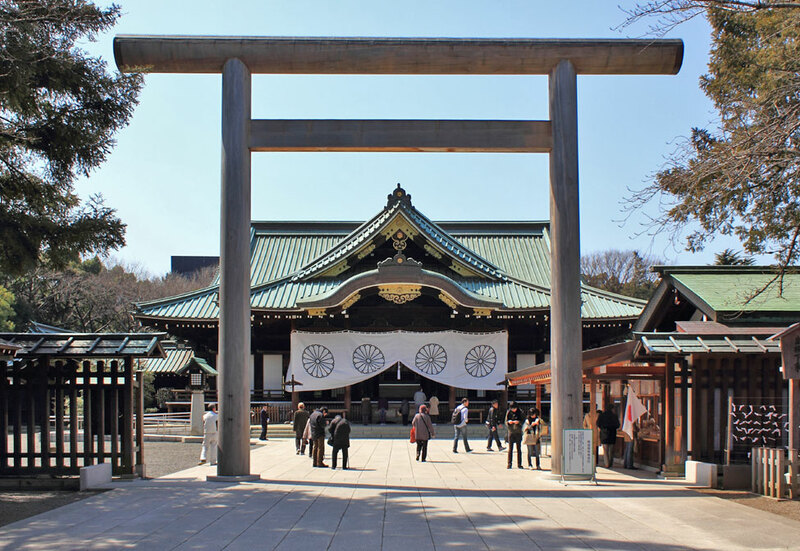 The Hozomon, which means Treasure House Gate, is famed for a giant straw sandal that hangs by its side and like the Kaminarimon; it is guarded by ferocious gods. As you go beyond the Hozomon, you will reach the Kannondo or the Kannon Hall, as well as a stream of worshippers. They usually waft incense and troop among the steps to say their prayers and bestow their donations. 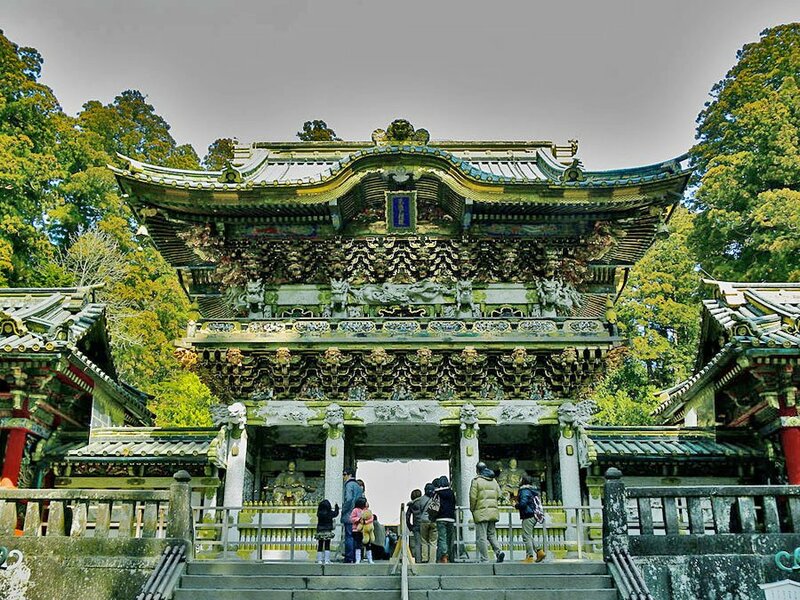 Legends say that the Kannondo was built to house the statue of the goddess of Mercy, Kannon. 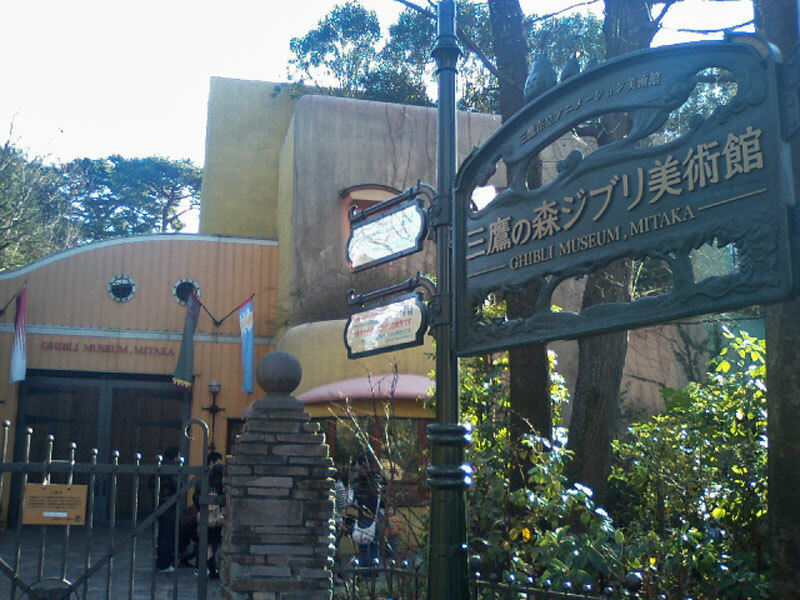 All of these attractions are waiting for you just behind the Thunder Gate. 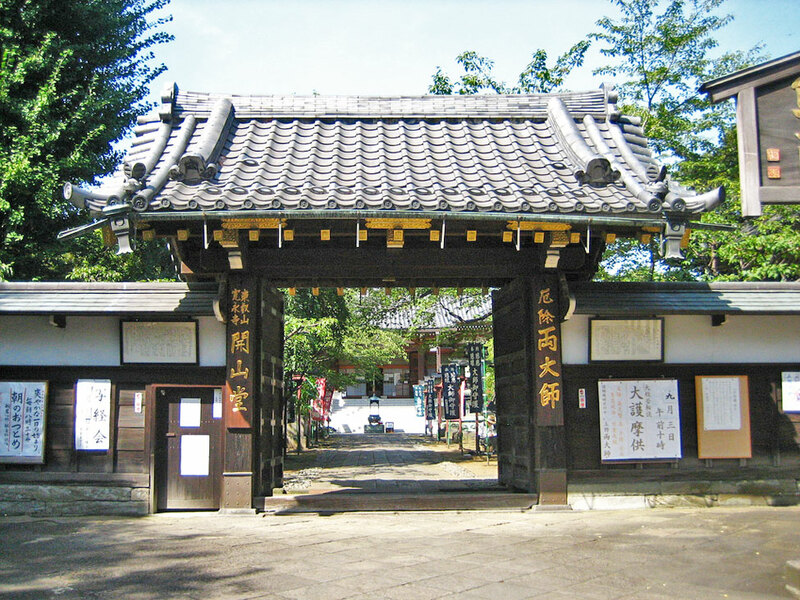 Your journey toward enlightenment about Japan’s ancient faith begins in Kaminarimon.